Grimsby Council made the decision Monday night to add the search for a new CAO to its “to do” list. CAO Derik Brandt was terminated Tuesday morning after council’s decision Monday night in closed session. The move is part of wholesale changes being made in the Town as council proceeds with its mandate to initiate policies and processes which many of them campaigned on. Director of planning Michael Seaman is also no longer at the Town. He has moved on to another job. His last day was Friday, Feb. 2. “We want to move forward in a direction of openness and transparency in a positive fashion and with everyone on the same page,” said Mayor Jeff Jordan. The decision was not a shock to Brandt who recognized the new council is focused on its new direction. “I spoke with the mayor last night after council and we made it official this morning. 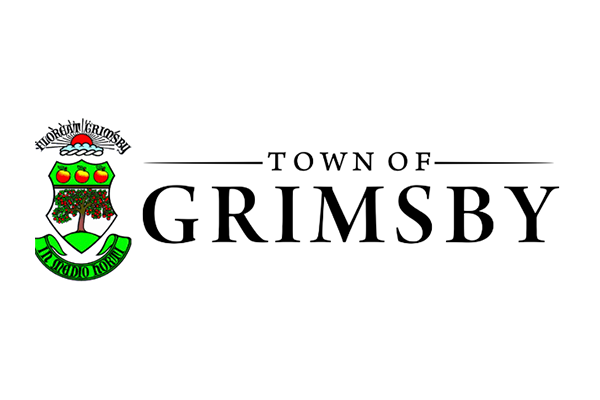 I’ve enjoyed serving the residents of Grimsby as their town manager – it was a great honour,” said Brandt in an email. Jordan said the CAO search will start immediately with a 90-day goal in mind to complete the process.